Our camp curriculum is designed to foster your child's development and creativityf with more time spent on skill aquisition. Our camps utilize fun, engaging activities to ensure that your child retains what they have learned, and master what they have retained. This is done through the combination of 5 different elements of learning: demonstration, repetition, correction, reinforcement, and experimentation. Indoor and outdoor space are both available to ensure there are minimal needs to cancel on account of weather. These little ones can be incredibly shy and the "stranger danger" effect can have a huge impact on their performance. 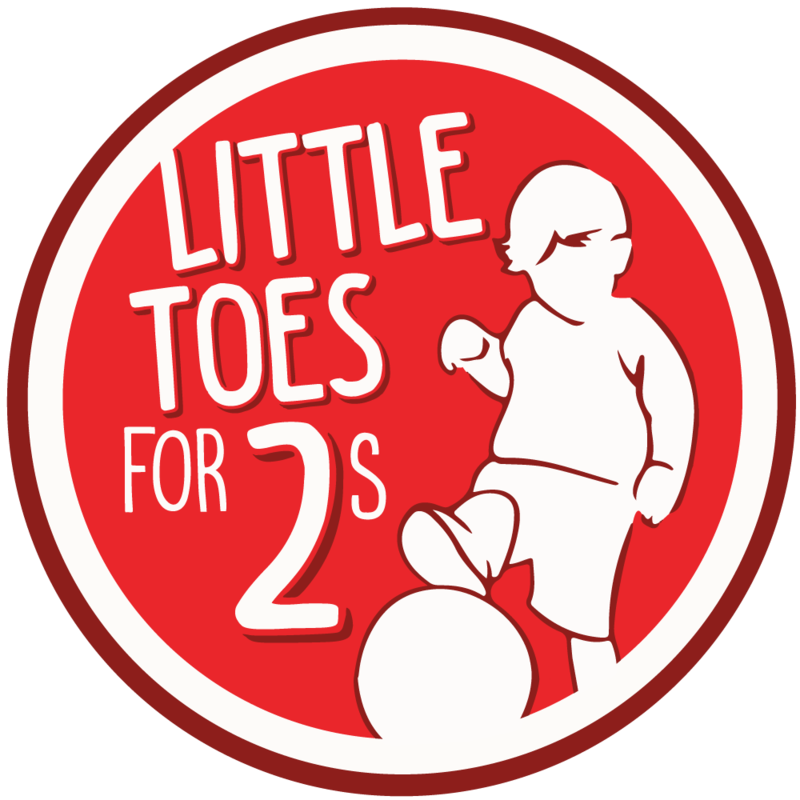 We want to ensure our Tiny Toes are comfortable in their environment! Engaging children in imaginative play with songs, stories, and adventures. 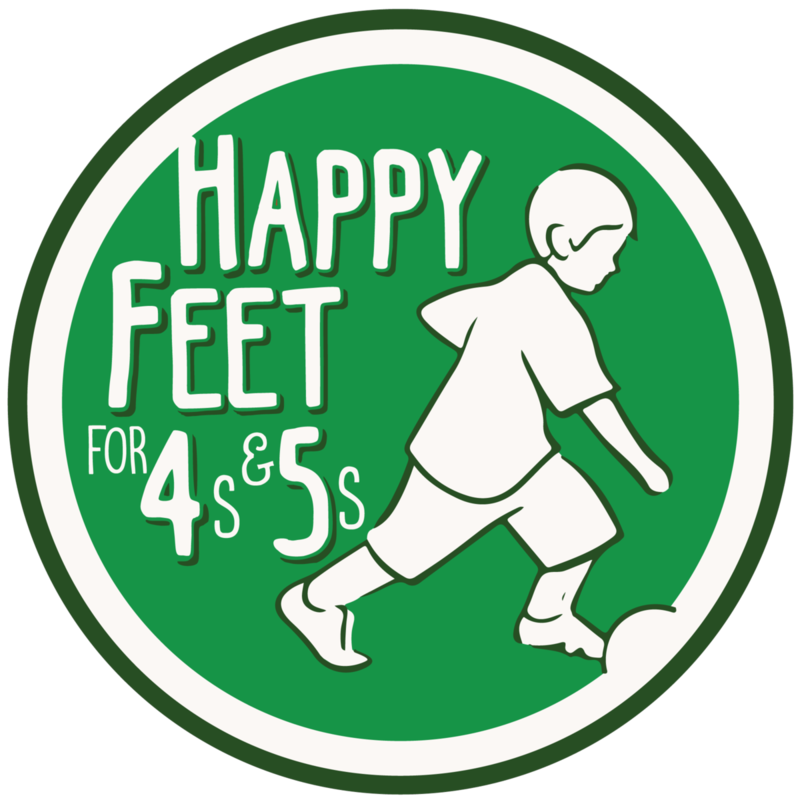 Each HappyFeet soccer skill aids as a tool to complete a task in the adventure. Children will learn how to apply their skills under pressure by the coach (who is usually a character in the story or adventure). Focus on getting our sillies out and learning our new friends' names! This will help satisfy their need to be goofy and also build some chemistry with their new teammates. Engaging children in imaginative play with songs, stories, and adventures. 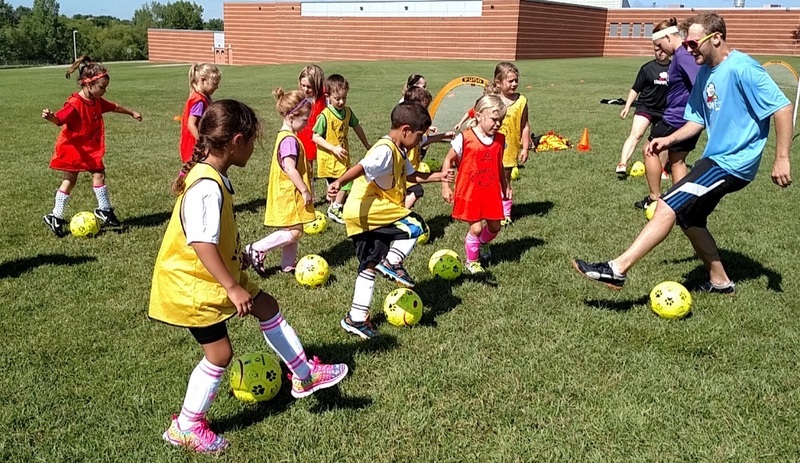 Each HappyFeet soccer skill aids as a tool to complete a task in the adventure, where coaches apply small amounts of pressure to encourage skill performance. Spending time with the ball at their feet, our Future Legends age group will focus on listening skills while performing dribbling skills as rapidly as possible. This is still done at their own pace while motivating them to beat their best. Activities with pressure applied by coach. Applying skills under pressure by peers. Future Legends is designed as a preparation for the more competitive and traditional club soccer experiences. Our coaches continue the individual skill focus but begin to transition to a more traditional soccer environment. 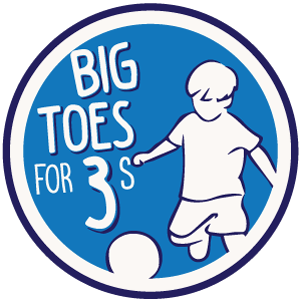 Each session involves creative soccer activities with a ball while learning to perform the more complex deceptive dribbling skills with other little soccer stars. Your protege is gradually introduced to manageable pressure to enhance skill development and improve decision making. In this crucial stage, your child will learn to manage intelligent risk, hone their individual creativity and self-expression, and embrace new challenges that will prepare them for success in whatever that next sporting experience happens to be.